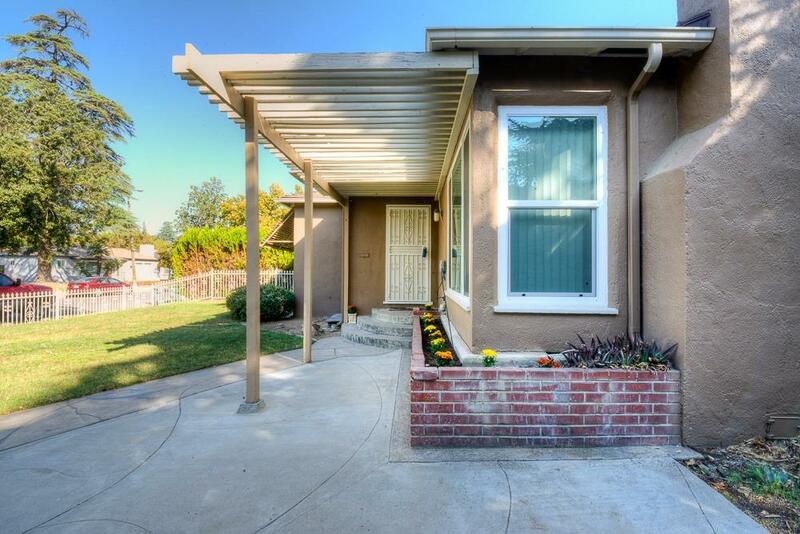 Well maintained 3 bed/2 ba home w/2 car detached garage. 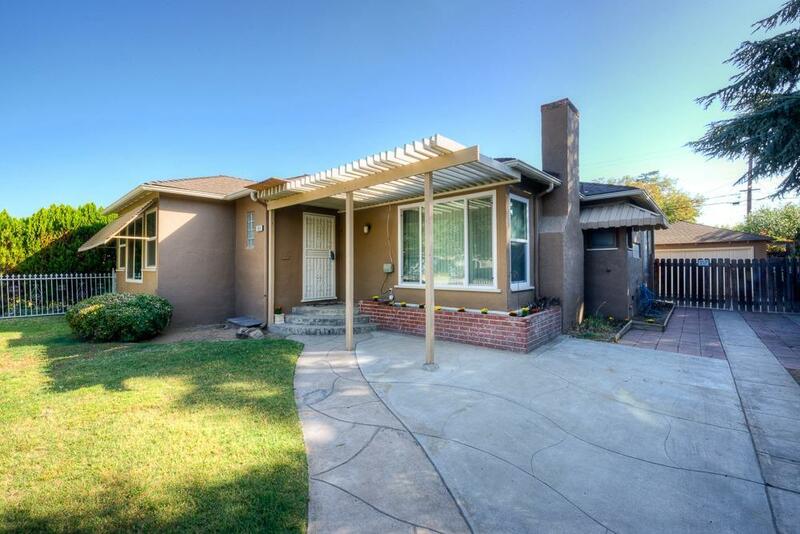 Spacious living room, family room, formal dining & breakfast area makes entertaining a breeze! Interior has been freshly painted & exterior was painted 3 years ago. One year old comp roof & carpet looks brand new. Kitchen & bathrooms have tile floors & countertops, SS appliances & newly installed 5 burner gas cooktop & oven. Inside laundry room, crown molding, ceiling fans & 2 fireplaces plus dual pane windows in most rooms top this family/entertaining home. 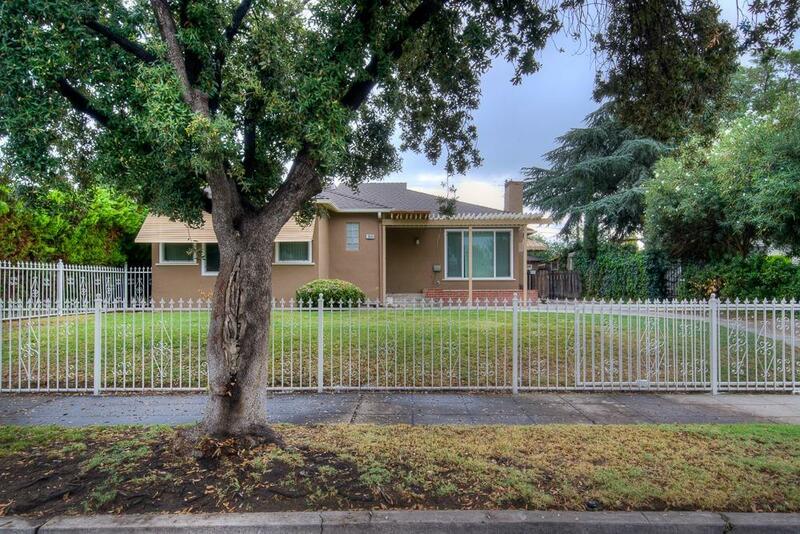 Home is surrounded by a lovely white wrought iron fence and mature landscaping! Pool table included in sale. 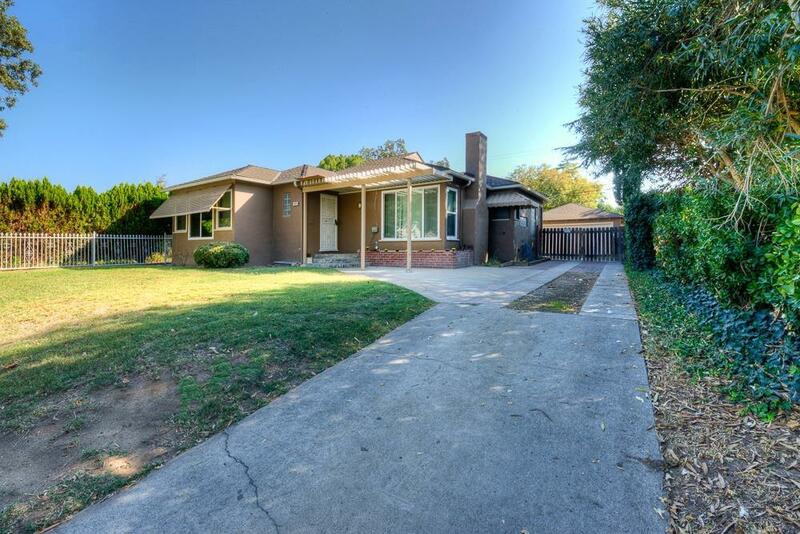 Close to schools, shopping & freeways. Move in ready so make an appointment to show your buyers today! Bathroom has been completely remodeled this month. Kitchen cabinets have been refurbished as well. Listing provided courtesy of Cherry Englert of Realty Concepts, Ltd.